[HMPS2U] 4-Port USB 2.0 Print Server for Multifunction Printers and USB Devices. 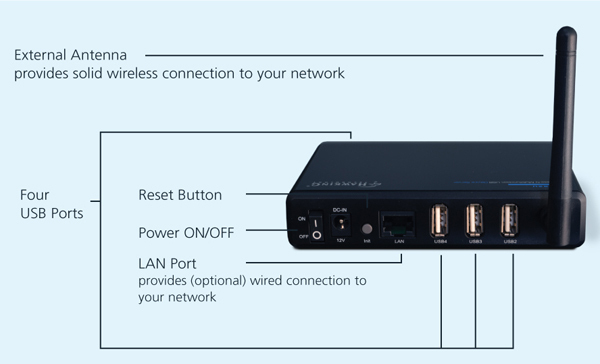 The Hawking HMPS2U Wireless-N Multi-Function USB Printer and Device Server lets you connect and share your multi-function printers, scanners and other USB devices with multiple computers in your network, wired or wirelessly. 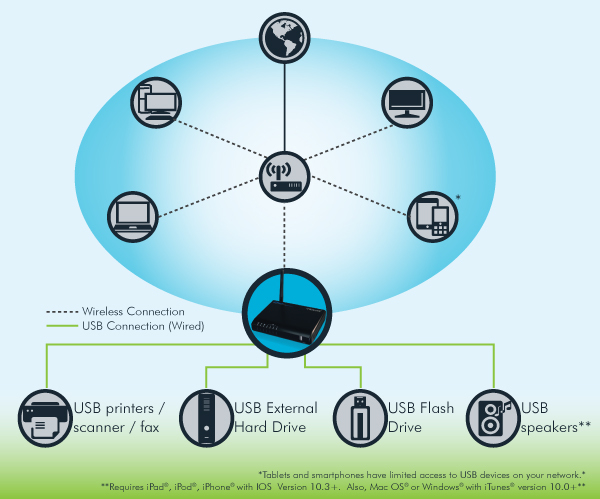 The HMPS2U saves space and removes clusters from having USB devices (printers, hard drives, etc) at home or office. 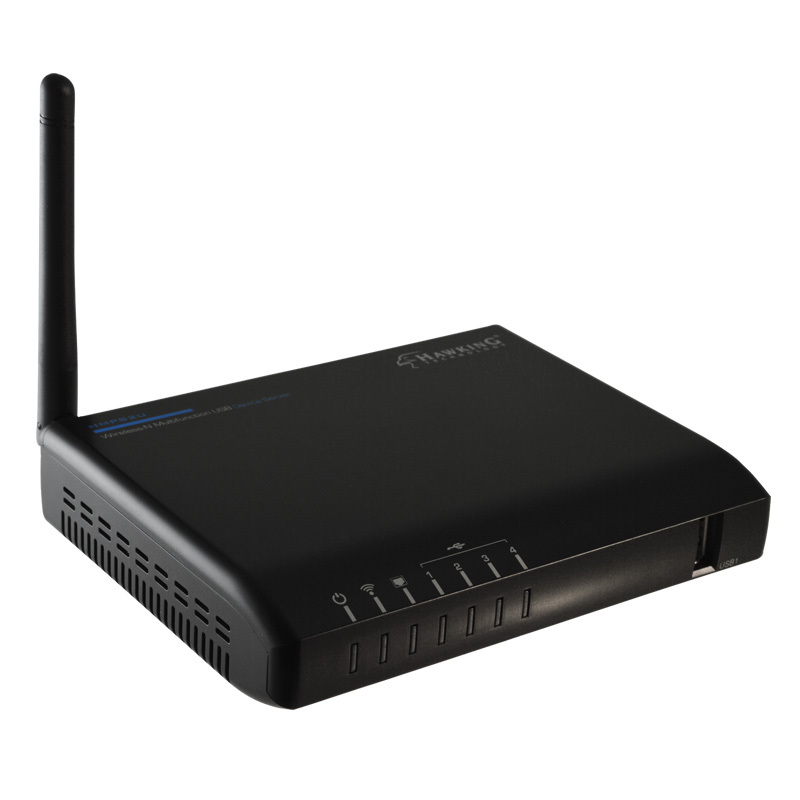 Best of all, it eliminates the cost of having multiple versions of the same USB device on the same network. A must have for your home and office! 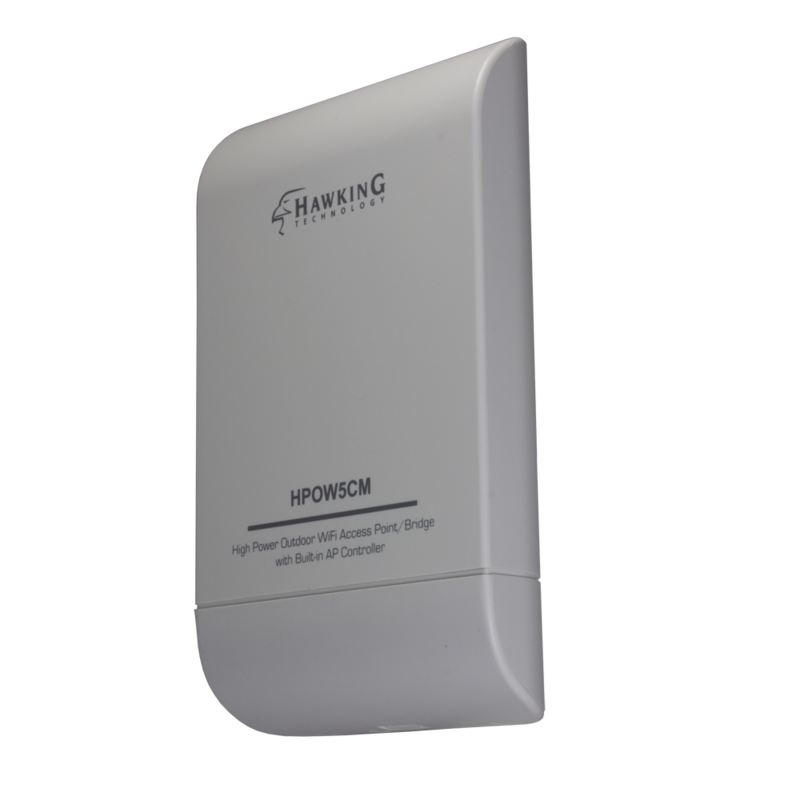 The HMPS2U consolidates all your USB devices and allows you to access them from any computers on your network.